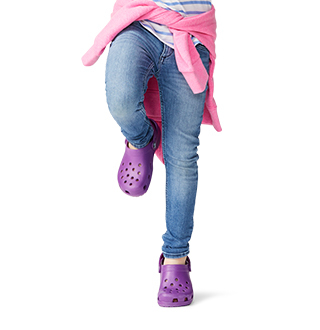 Explore the classic look & feel of Crocs™ in our Crocband Collection for girls. 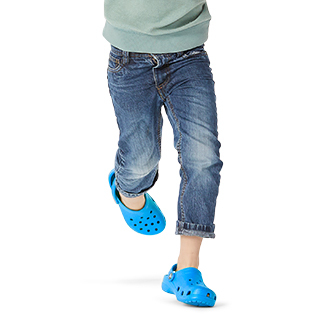 Girls' Crocband shoes are ideal for a day at the park or out to dinner with the whole family. Girls love these adorable and fun-filled shoes while mom's love the easy slip-on and slip-off characteristics of each shoe. 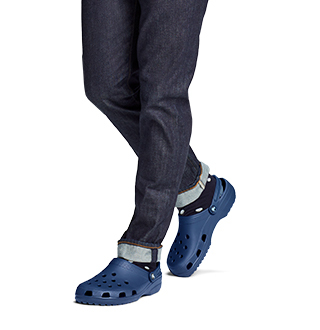 The signature Crocband on these shoes is intended to give them that signature look from Crocs, and the diversity of available styles allow you to mix and match shoes for any occasion! 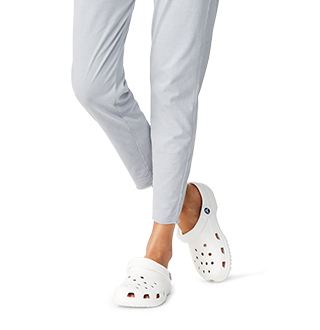 Of course, every Crocband™ style has a comfortable footbed comprised of our proprietary Croslite™ material to provide the support and relief for your feet when the playing gets tough! So, whether it's a pair of classic-styled boots, colorfully-fun sandals, or subtly-cute flats for girls that you're looking for, we've got you covered!